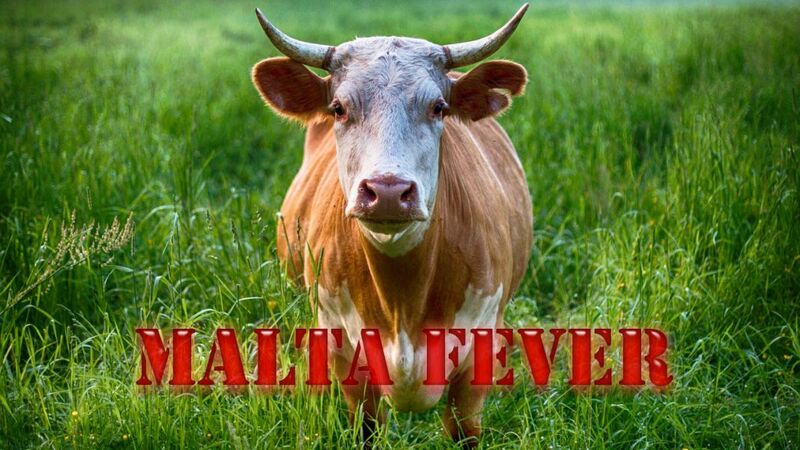 continued fever, obstinate constipation, profuse perspiration, rheumatic pains, swelling of joints, enlarged spleen, progressive anaemia and debility. The fever is irregular in character, the temperature rises and falls now and then. This specific fever is of a remittent type, which may continue for two or three weeks at a stretch at the beginning, with intermission of a few days; but the patient is not perfectly free, he is liable to fresh attacks from time to time and may remain ill for years though he may appear to be in good health. In the preliminary stage. Bryonia 3x—30, Baptisia Ө—3x, and Arsenic 3x—6 are useful. Then Ars. Iod. 3x trit. ); Merc. 6, Nat. Mur. 30; Cantharis 1x; Ferr. Phos 3— 30, Lycopodium 6—30; Sepia 30; Cimicifuga 3x; Rhus Tox. 30, may be used according to the symptoms. The patient should be segregated and dejecta should be carefully removed dr burnt. Light and nutritious food should be given. Goat’s milk should be strictly avoided as it carries the germ.